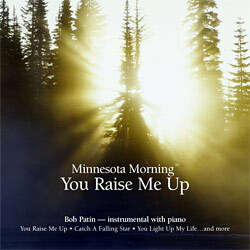 Fifteen new instrumental arrangements by Bob Patin, recorded with world-class musicians. 4 Have I Told You Lately That I Love You? Copyright 2001-2012 Tyrol Hills Music. All rights reserved.